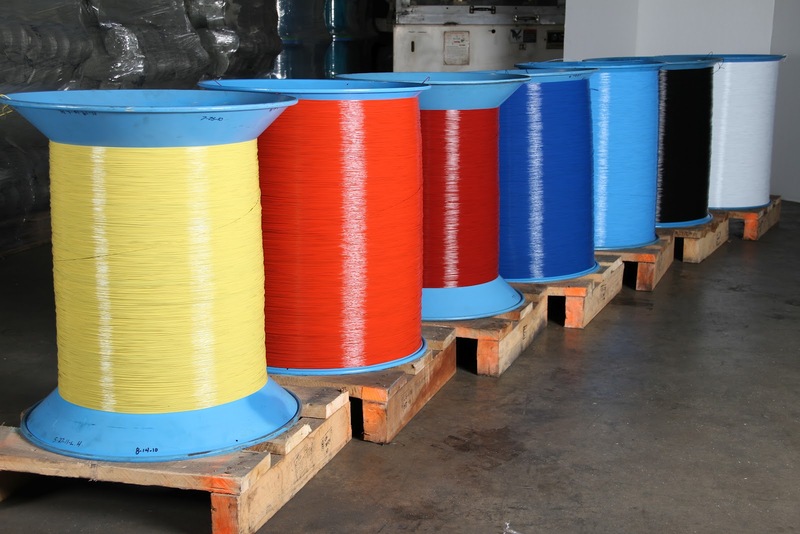 WCJ Pilgrim Wire has a large selection of Spiral Binding Wire. We stock sizes from .027" (.685 mm) all the way to .080" (2.03 mm). Mechanically binding is a great way to make your book, advertisement, handout, pop in front of you client or customer. Please contact WCJ Pilgrim Wire for a free Spiral Wire Pantone Book. Call us today at 414.291.9566 or contact us on our website at this link WCJ Pilgrim Wire Website.